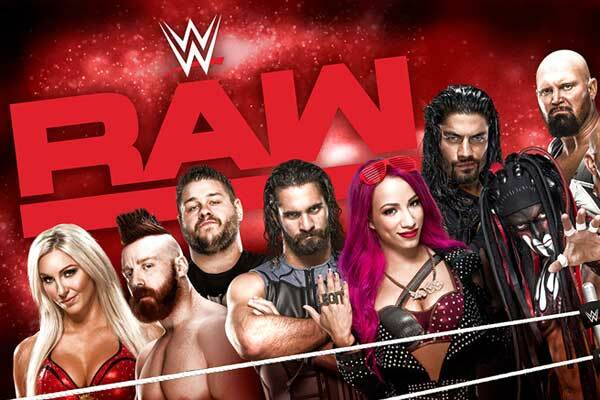 WWE’s ratings for RAW dropped. The go home edition for RAW before Backlash drew 3,066,000 viewers while the post Backlash episode drew 2,689,000 viewers. WWE being in the middle of TV Negotiations and having their ratings drop is not a good thing.